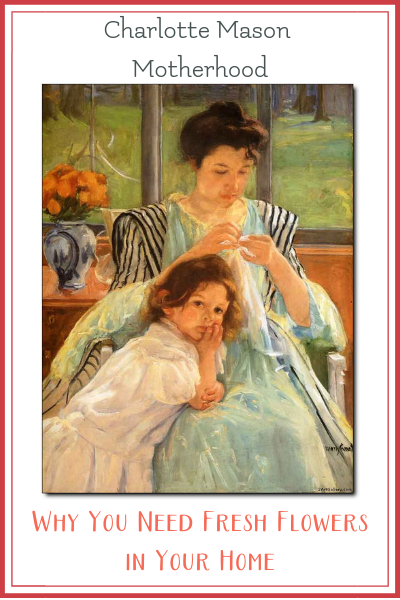 Bringing beauty into our dusty days is one reason Charlotte Mason was so intent on mother’s keeping their lives full of education. 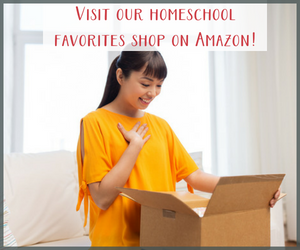 Charlotte Mason motherhood is in keeping with education as a life and modeling that for our children is of the utmost importance. The beauty we find in nature is unparalleled and when you learn to arrange flowers and make a habit of keeping them in your home, you will inspire and delight not only yourself, but all those who dwell within your walls. Budgeting for flowers in our grocery budget has been a habit of mine for a few years, ever since reading the book mentioned above. 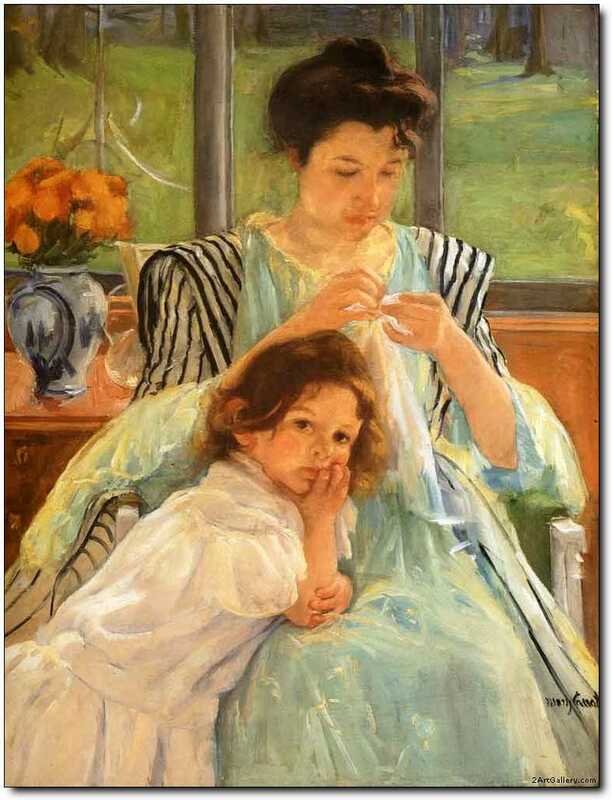 My goal is for our home to be a haven a refuge from the world for all who enter. I hope you’ll consider the addition of flowers to your home! Below, you’ll find an unboxing, floral arranging tutorial, and review of a lovely floral company that delivers exquisite blooms right to your door and even has a subscription option. 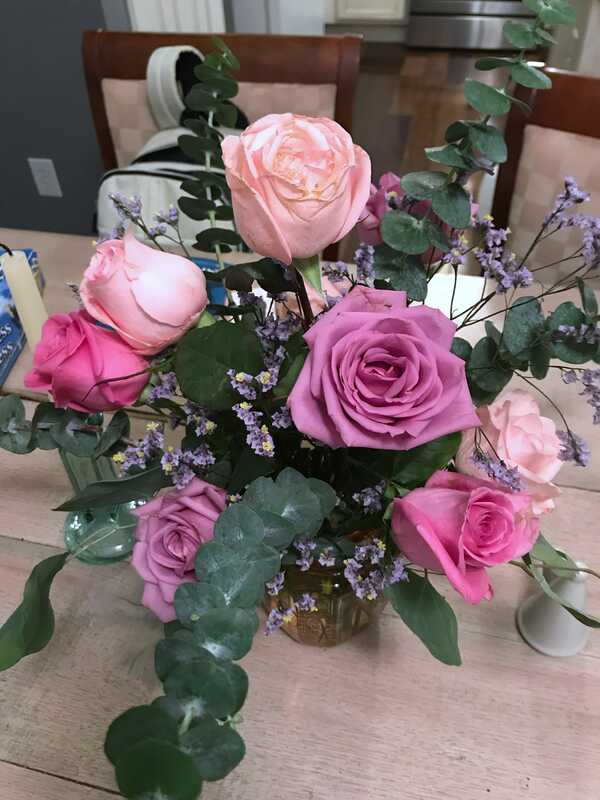 If you try out floral arranging, be sure to share your pictures online and tag us, #everydaygraceshomeschool and The Bouqs Co. #bouqlove. We can’t wait to cheer you on in creating a more beautiful home for your family! We received a complimentary Bouq from The Bouqs Co. for this review. No other compensation was received. All opinions are our own and as always, we only recommend things we enjoy and believe will be beneficial to you. I cannot begin to tell you how lovely it is to open a box of flowers. The cardboard is cool to the touch, and as you begin to open the carefully sealed box, a tiny melody of fresh scents begin to waft toward you and then, as you gleefully throw open the remainder of the box, a symphony of floral delights bursts into your home. The crackling of the protective wrap, the joy of glorious blooms, and the anticipation of beautiful arrangements gracing your home make it an experience unlike any other. 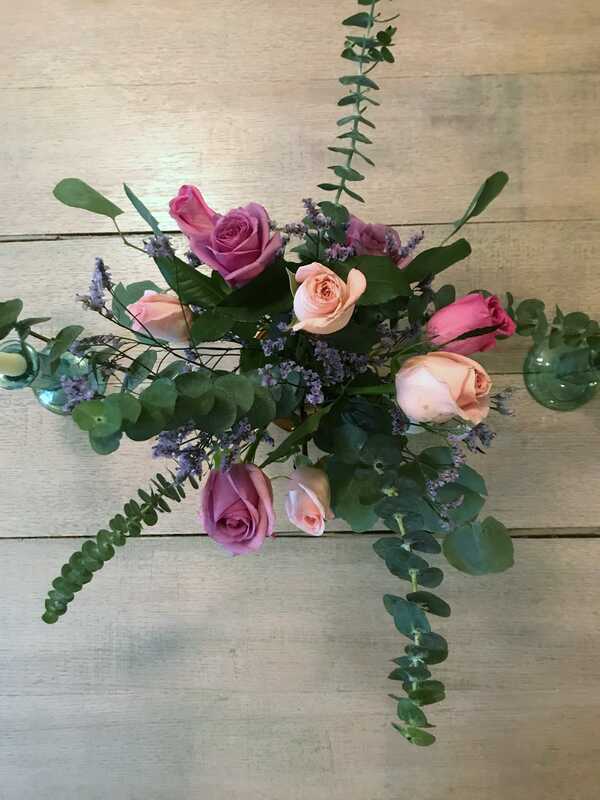 If you are looking to gift someone with this experience, The Bouqs Co. delivers! And Valentine’s Day is just around the bend. This is the experience you get when you open a long, slender box from The Bouqs Co. In the video above, you get to see a Bouqs unboxing of the Admiration bouquet and a 15-ish minute long chat where you can see how I arranged our Bouq. Below is an example of the Admiration Bouq from their site. The Admiration Bouq as shown on their site. 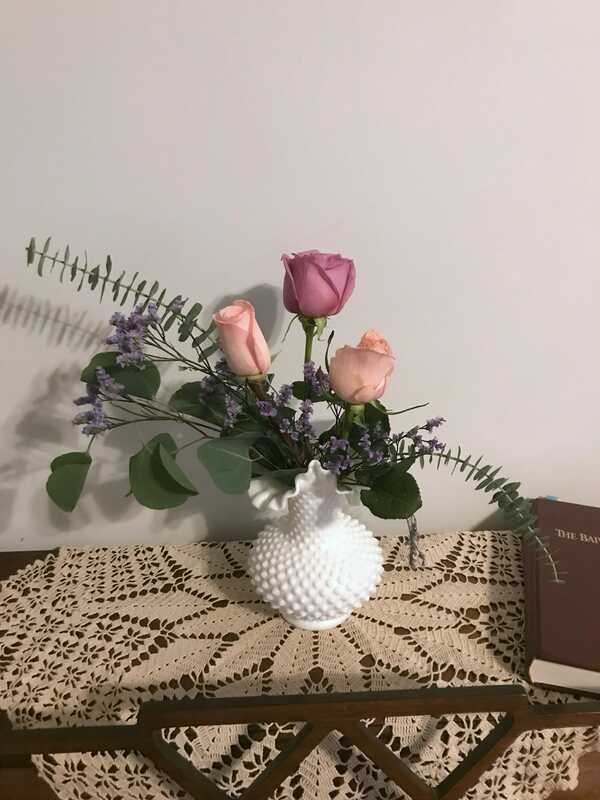 When you begin playing with your flowers and creating interesting visual pieces for your home, you will find that it is a very relaxing way to spend a few minutes of your day. After you’ve selected your flowers and gotten them to your home, it’s time to have some fun! Now that your flowers are perked back up, it’s time to do some arranging. There is something called the Rule of Threes in floral arranging. Basically it’s that odd numbers are more please to the eye (so never less than three of any kind flower), more impactful in design, and the rule of thirds for arrangement height and width in proportion to the container make it easier to keep your design from falling over. It sounds complex, but after you’ve done it for a while, you won’t even have to think about it. 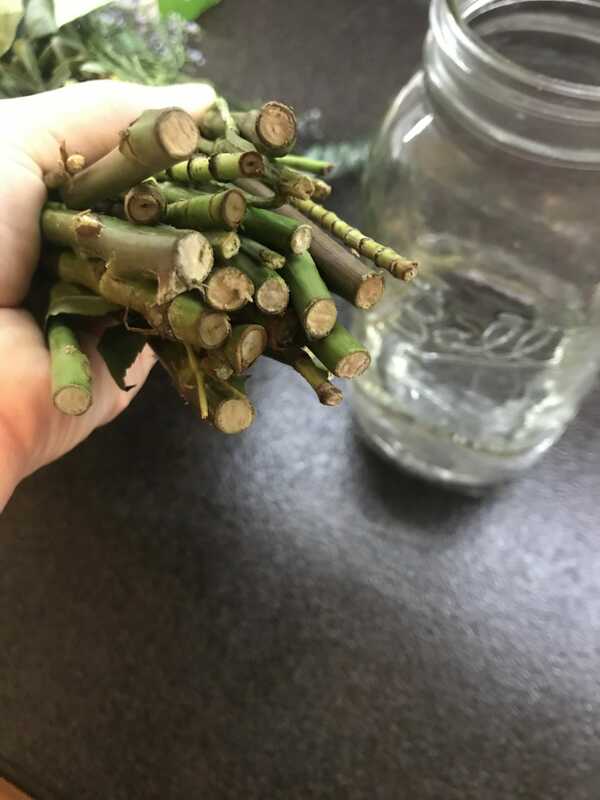 Play with your stems! Compare them to your container before you do any cutting to make sure they will be at the height you want. When you cut them, cut the stem at a 45 degree angle. Consider what you want the final arrangement to look like. I prefer more organic and flowing arrangements generally. If you prefer more of a refined and organized posey look, that’s wonderful! Do what looks lovely to you. The beauty of having your fresh flowers is that you can arrange them however you like to bring you the most joy. Now that your arrangement is made, remember to add water daily and to trim the stems every 2-3 days to keep the flowers fresh for a longer time. Using the flower food that comes with your Bouq is also a good idea. This post has a lot of pictures, but I want to share this one of the blooms after they opened up a few days after the arrangements were made. 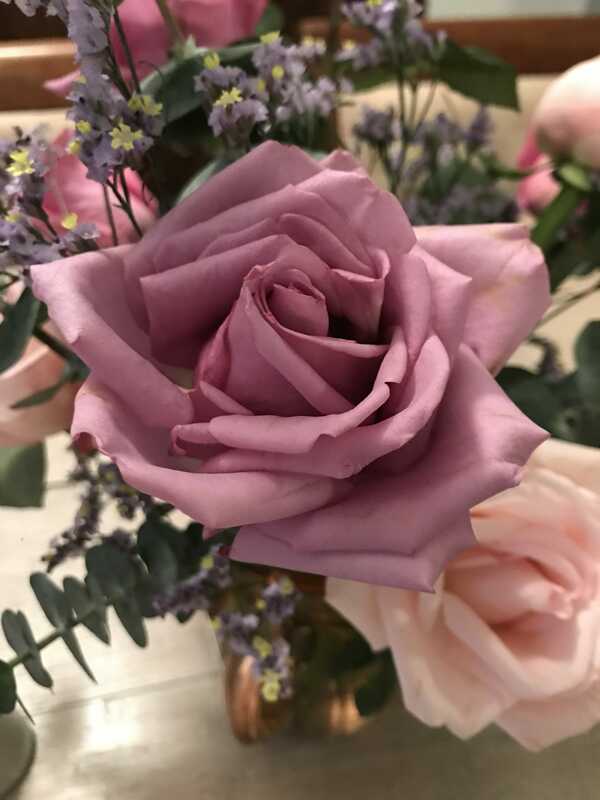 Aren’t the lavender roses just incredible? Sigh. I just love beautiful flowers. I can’t wait for our next Bouq to arrive. 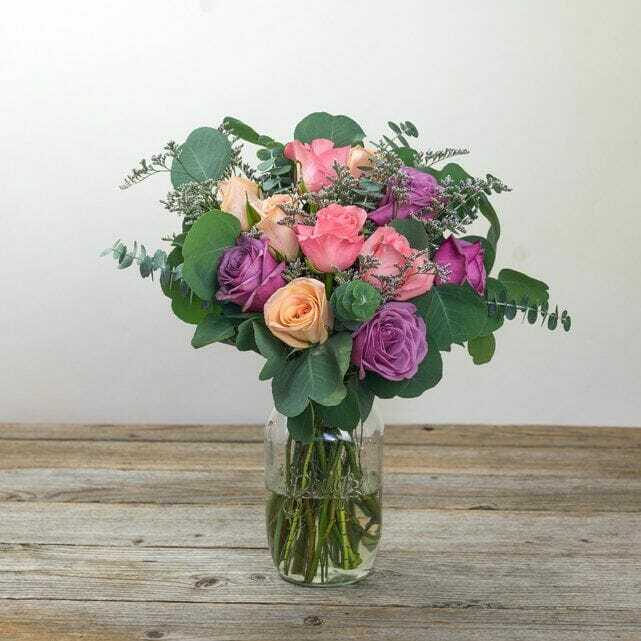 Don’t forget to check out their subscription option while you peruse the many beautiful Bouqs! So if you are like me and are not a “morning person” by nature, having those beautiful flowers near your coffee pot is a very good idea! Another study from Rutgers University, published in the April 2005 issue of Evolutionary Psychology, reveals that flowers improve emotional health. It showed that people can manage their daily moods by healthy and natural means, and that flowers trigger happy emotions, a feeling of life satisfaction, and positive social behavior beyond what most believe. No matter the age group, all participants in the study show immediate happiness on receiving flowers. They felt less depressed after getting flowers, were less anxious or agitated, and showed a higher level of life satisfaction. Female participants reported these positive feelings lasted for days. Flowers led to increased intimacy with family and friends in this study. 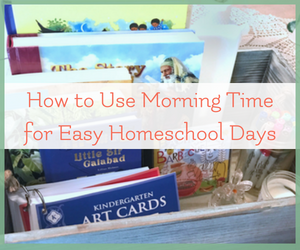 So there are all manner of benefits to your home and homeschool when you include fresh flowers in your decor! What is not to love about that? Go ahead and sign up for your own subscription to The Bouqs Co. and while you’re there, put in an order for a friend! Our Admiration Bouq after the blooms opened. And yes, it makes me smile every time I walk by!